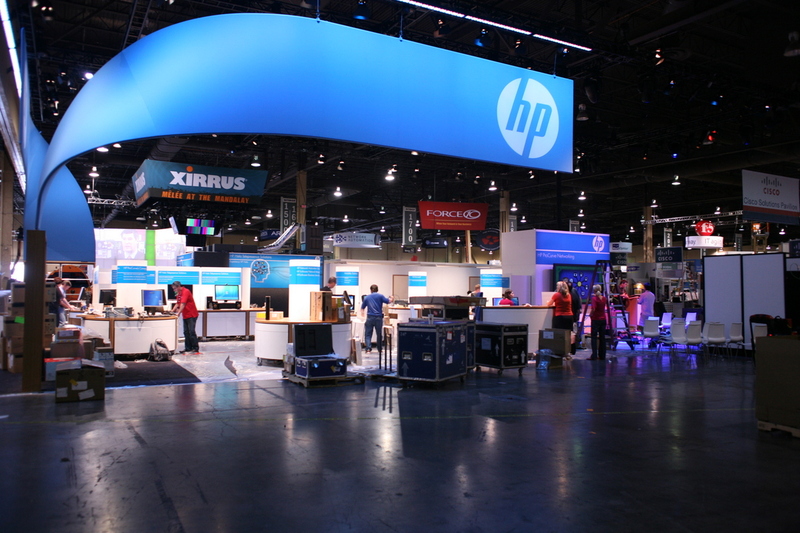 Despite rumours to the contrary, HP will not be selling its PC business anytime soon, after HP’s SVP and Chief Communications Officer Bill Wohl addressed reports by stating it remains at the “core [of] HP’s strategy for the connected world”. DigiTimes had reported that HP was looking to sell its PC business, sourcing an article in the Chinese-language publication Commercial Times. It was suggested that Samsung was lining up an acquisition, a rumour that has been circulating from late in 2010. With the smartphone and tablet market booming, HP recently declared it would push its WebOS mobile platform, releasing a number of new handsets and tablet devices in 2011/12 but also on its PC products, expanding HP’s offerings in the software market. The commitment by HP’s CEO Leo Apotheker suggested that the company would gradually adopt its WebOS platform over Windows-powered PC’s, fuelling speculation that it would move away from its PC business altogether.